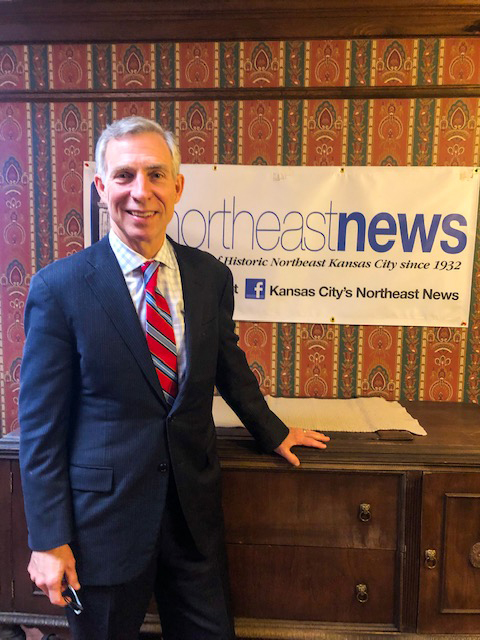 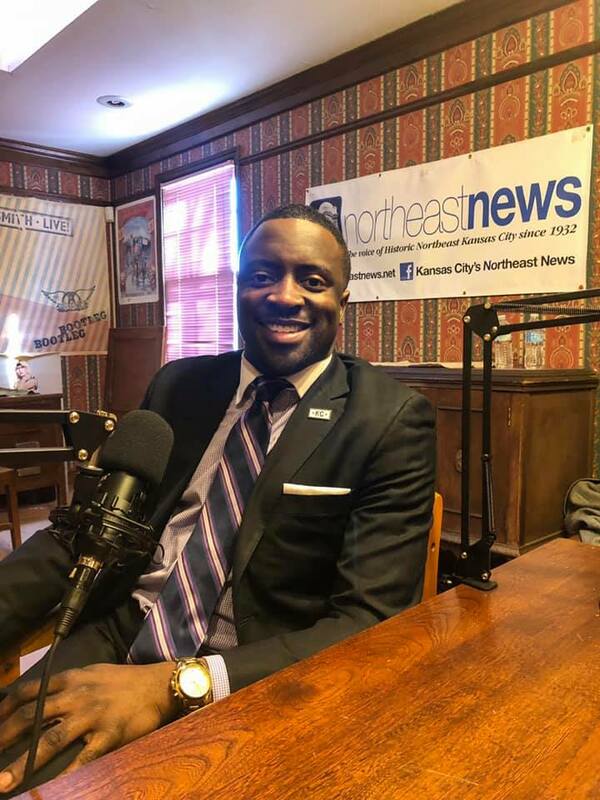 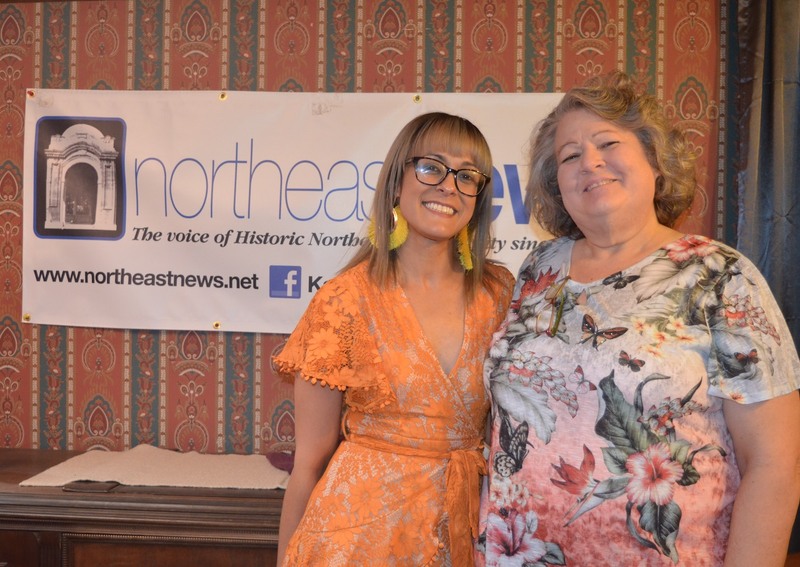 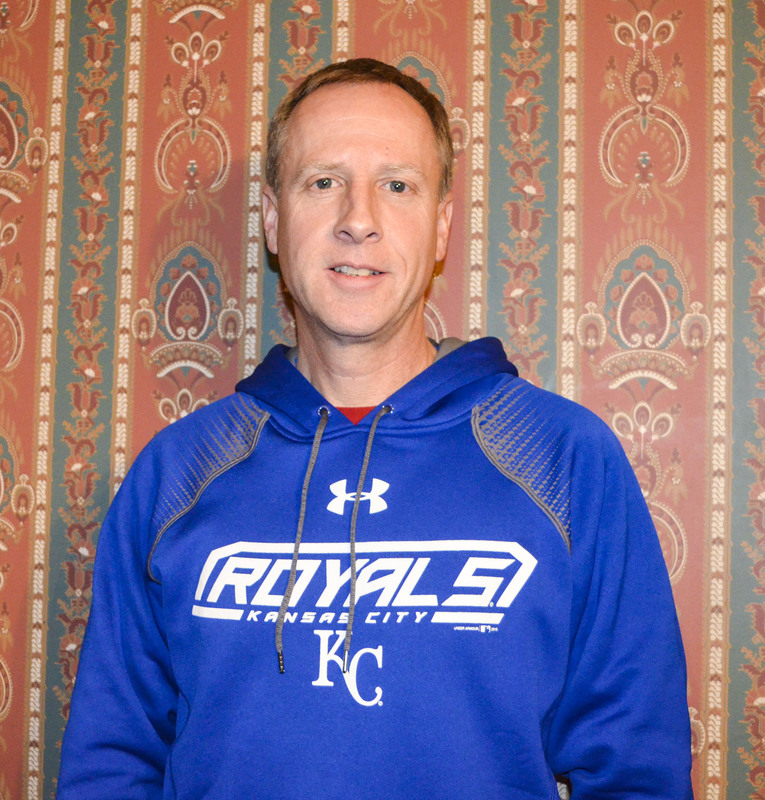 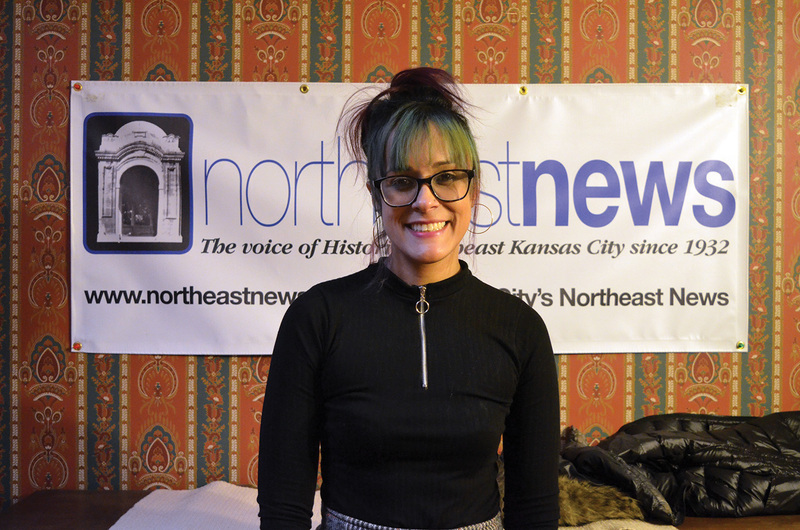 This week on Kansas City’s Northeast Newscast, Northeast News managing editor Paul Thompson sits down with former Kansas State basketball player Luis Colon about his new job in the Historic Northeast. 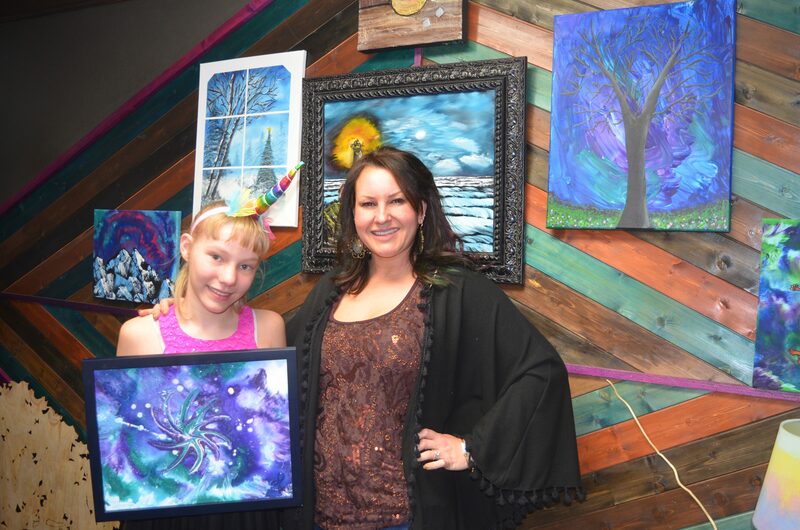 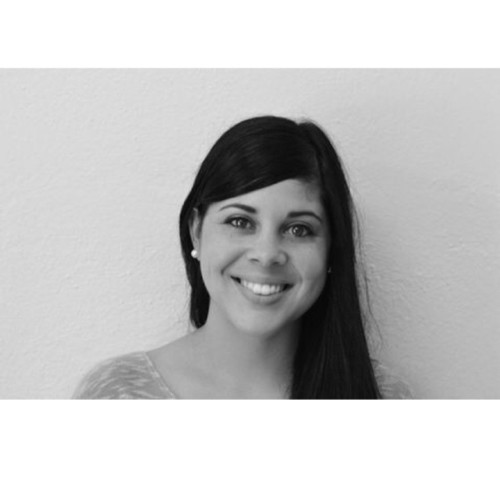 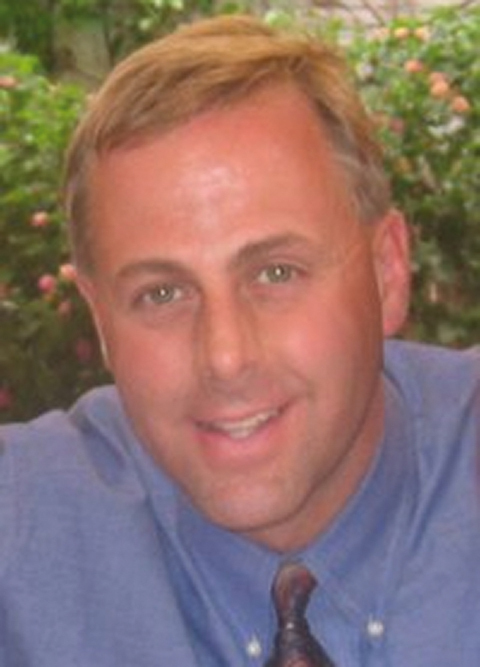 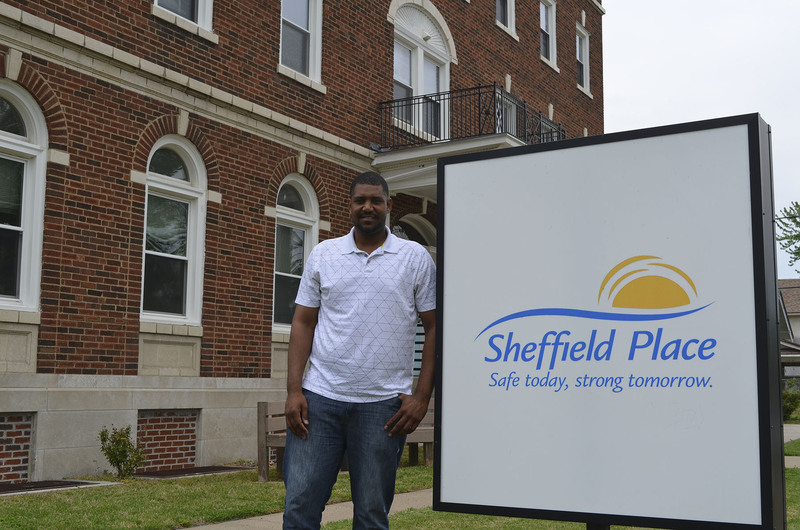 Colon is serving as a youth case manager at Sheffield Place, a transitional living center that focuses exclusively on providing treatment and life skills for homeless mothers. 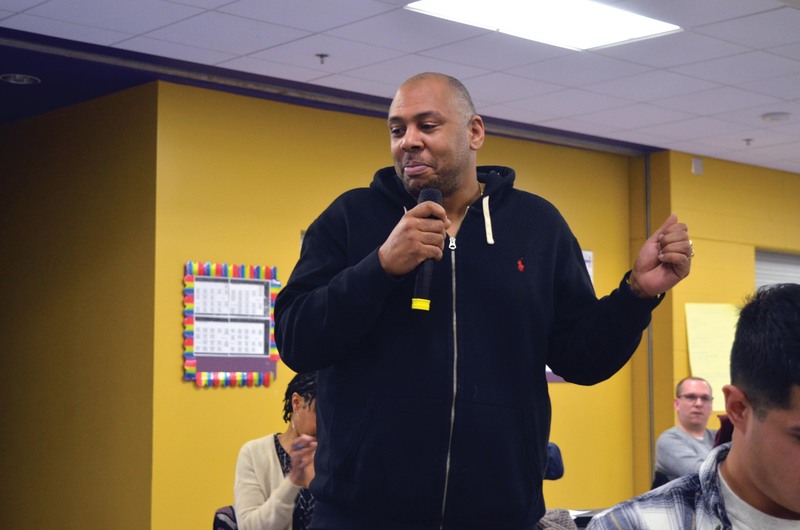 In the interview, Colon is candid about his own life experiences: moving to Florida from Puerto Rico at 14 to pursue a basketball career, the pitfalls of the youth basketball circuit in the U.S., how he came to be interested in social work, the ups and downs of his post-basketball career, and more.